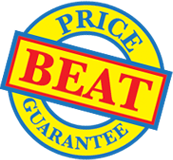 Gloss binding covers in A3, A4 and A5 sizes with fast delivery and backed by our Price Beat Guarantee. Our binding covers are produced by our Forestry Stewardship Council (FSC) certified suppliers using wood pulp from sustainable forests. 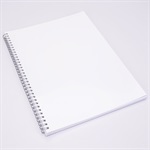 Use double-sided or heavier weight gloss covers (350 gsm) for a more upmarket appearance.